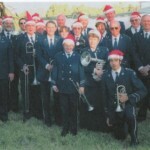 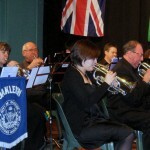 “I am very honoured to be the Patron of the Oakleigh Brass. 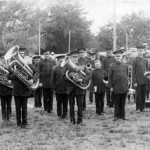 The Oakleigh Brass and the banding movement generally have been an important part of our local and national history for a long time and have always provided great enjoyment and opportunity for many people, from all walks of life and for all ages. 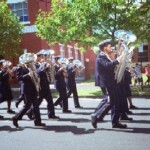 While never having played an instrument in a band, I had the pleasure of being more closely involved when my son played with the Moorabbin Brass Band. 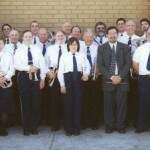 I really came to understand the commitment that those who are involved in brass banding give to their band and their community, The brass band movement will welcome all those who want to participate. 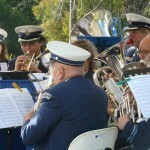 They may want to learn to play or refresh their playing skills, or they may, like me, simply enjoy watching and listening to a community brass band such as Oakleigh.